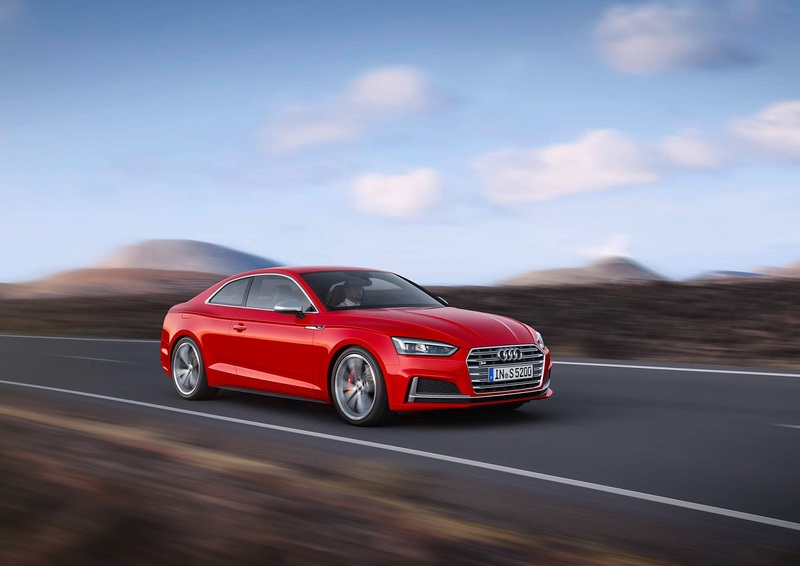 Auto giant Audi has made known of a new monthly subscription service dubbed Audi Select exclusively launching in the Dallas-Ft. Worth-area offering subscribers access to the Audi A4 sedan, A5 Cabriolet, Audi Q5 and Audi Q7 SUVs, and the S5 Coupé for a fixed monthly price as Audi aims to boost its presence in the automobile services scene. The subscription comes with two free days of Silvercar rentals at major U.S. airports and cities for access to Audi cars when users travel. Priced at an expensive $1,395 per month, The subscription package includes two vehicle swaps each month via concierge pick-up, dealership and home delivery as well. Insurance, maintenance, roadside assistance and unlimited mileage are also bundled with the Audi Select service. 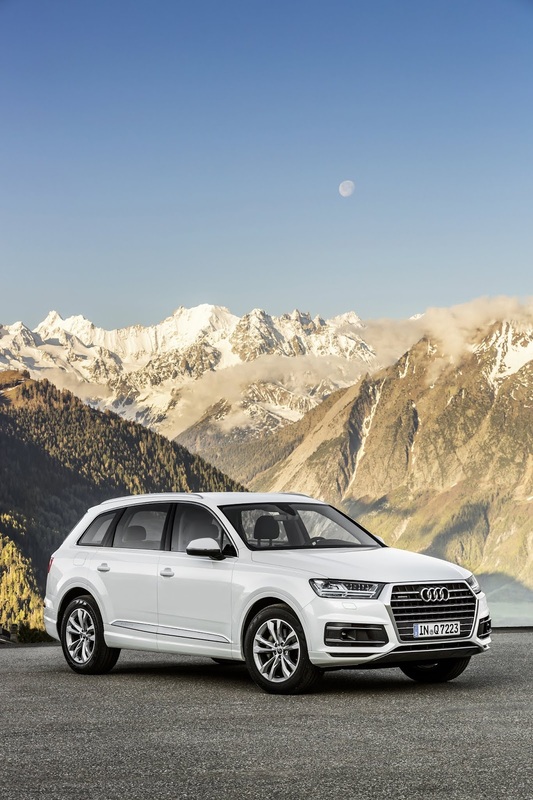 The launch of this service adds to a growing mobility network Audi is offering for its U.S. customers notably since its last year acquisition of ridesharing startup Silvercar enabling an expansion to 24 Audi rental locations round the U.S. and 7 on a global scale. Audi benefits from both software, hardware and operations needed to deliver the mobility ecosystem at major places through Silvercar, The Select subscription will leverage Silvercar's digital mobility management platform for rapid development and scaling. 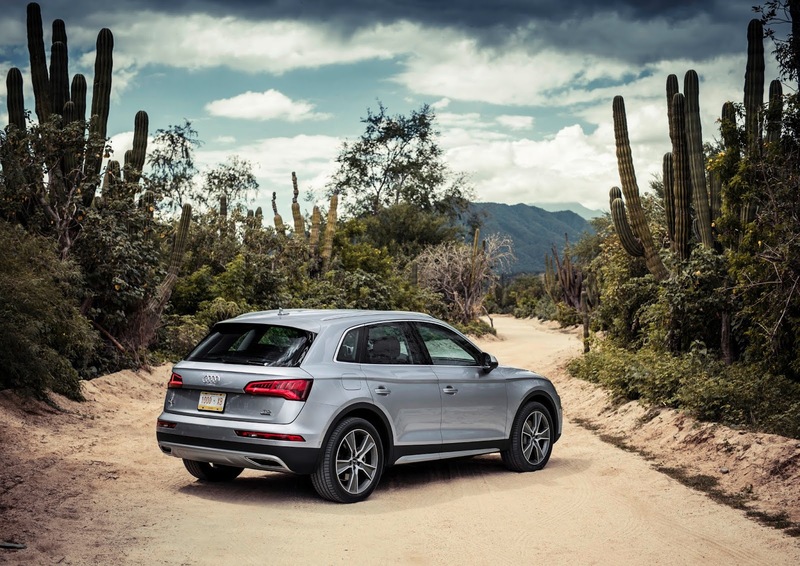 Texas stands as a strong market for Audi with sales from its premium segment doubling across the state through May this year marking a good scenery for debut of a subscription service.